Home Tan Sunbeds can supply replacement sunbed tubes direct from the wholesaler anywhere in the UK. 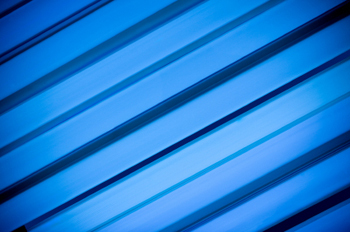 If you need to buy sunbed tubes please contact us with your requirements and we will be pleased to provide you with a quote. Please note that we can only provide boxes of tubes and therefore there is a minimum order quantity of 8 tubes.